Posted on November 4, 2015 November 4, 2015 by PADI Asia Pacific. To assist you with your marketing efforts for both PADI ReActivate and PADI Equipment Specialist Touch, there are two comprehensive marketing toolkits available on the PADI Pros’ Site in the Marketing Toolbox section. These marketing toolkits provide a full range of resources including website banners, social media collateral, email templates, digital brochures, images, consumer information, digital posters and much more. PADI is also undertaking a targeted consumer campaign for both PADI ReActivate and PADI Equipment Specialist Touch in November and December, so it’s a great time to make sure your PADI Dive Shop is effectively promoting these to benefit from this campaign. 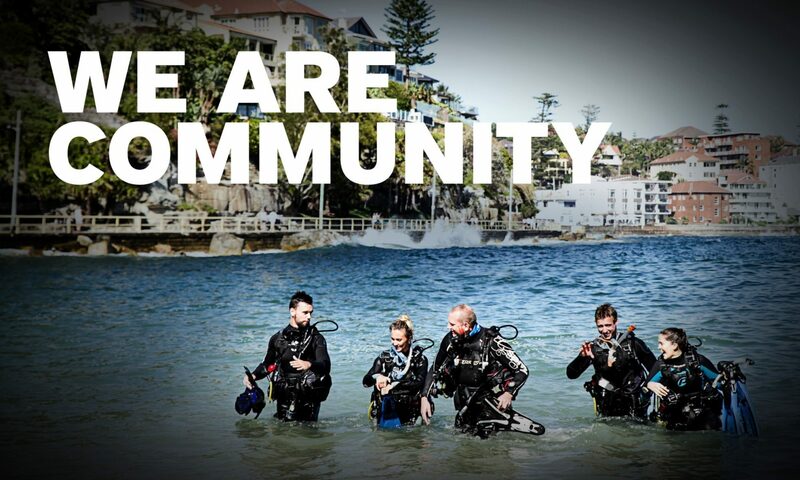 Visit the Marketing Toolbox of the PADI Pros’ Site to download these marketing toolkits or email marketing@padi.com.au or contact your PADI Regional Manager for assistance.